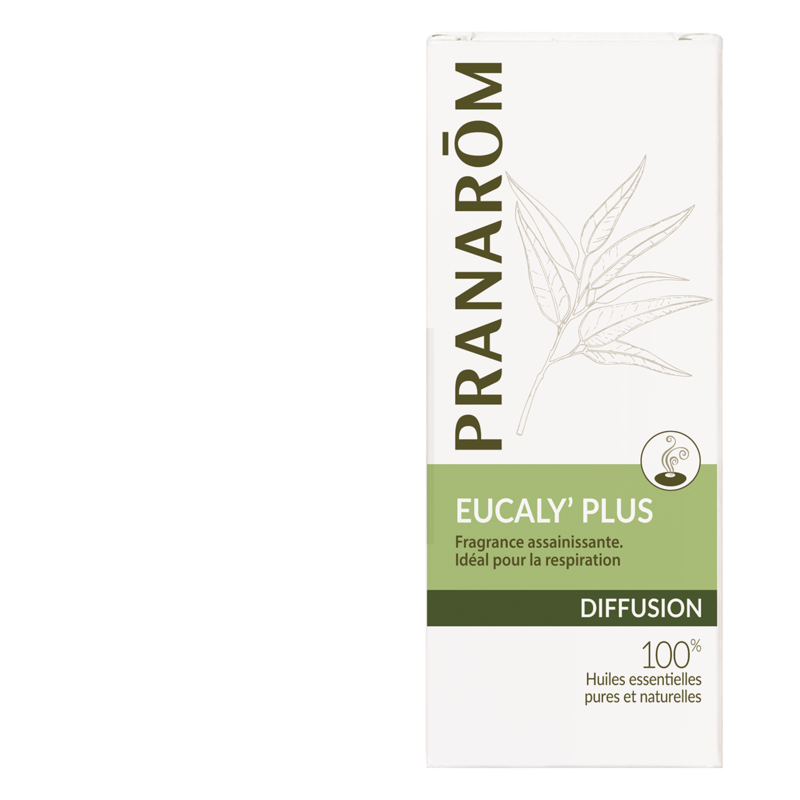 Products We Offer-> Eucaly'Plus - 100% Pure and Natural Essential Oils for diffusing. Cleanses and purifies the air. Eases the breathing. A refreshing blend which quickly gives a feeling of free breathing. This balanced blend with an elegant fragrance is well tolerated either by diffusion or as an inhalation. 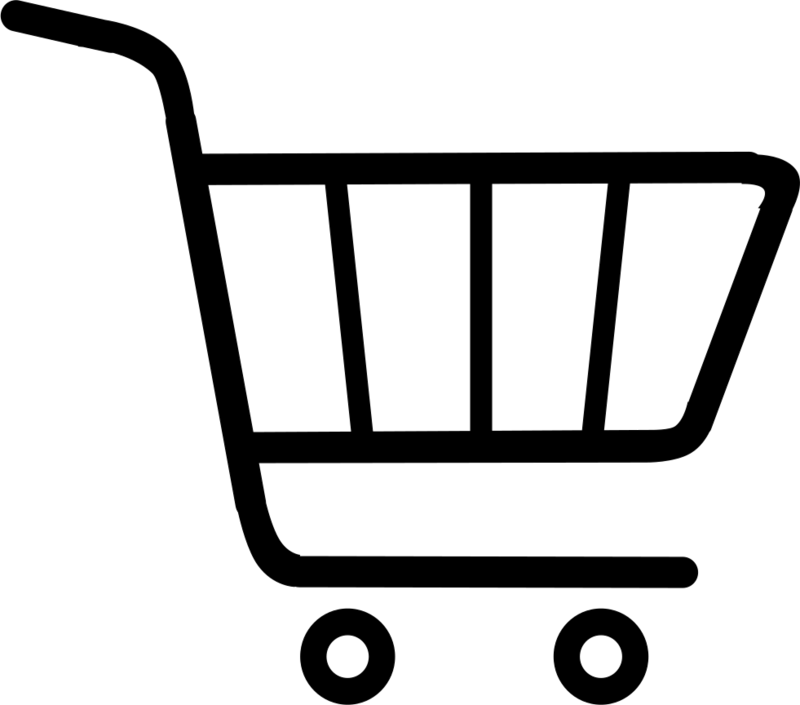 It helps people looking for an optimal respiratory comfort considerably. 100% essential oils : Eucalyptus, Sweet orange, Lemon, Ho wood.